Easy to build lot with plans. 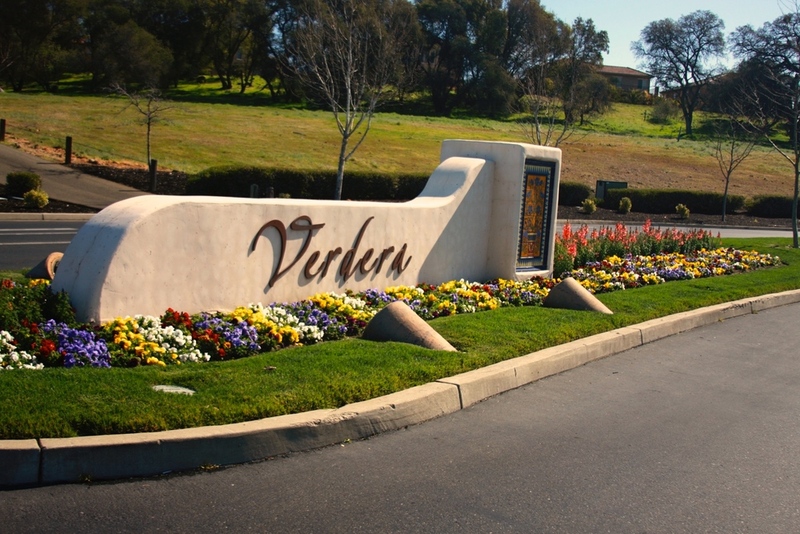 Visit this ridge-top lot in the gated community of Verdera and your dream home can be a reality soon. Existing plans available if desired for a large, contemporary home. 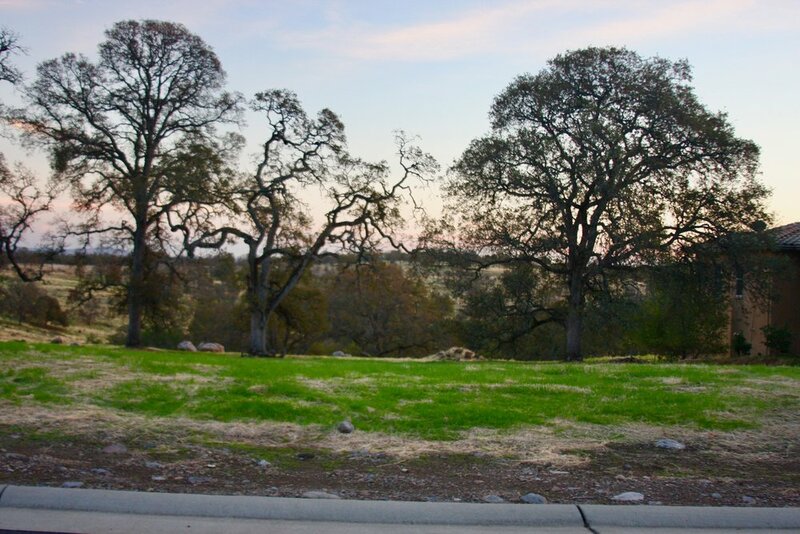 Reduce build costs on this flat lot and enjoy the added benefit of views to a gorgeous valley with heritage oaks. Utilities are at the site and a discount on permit fees adds to the value. 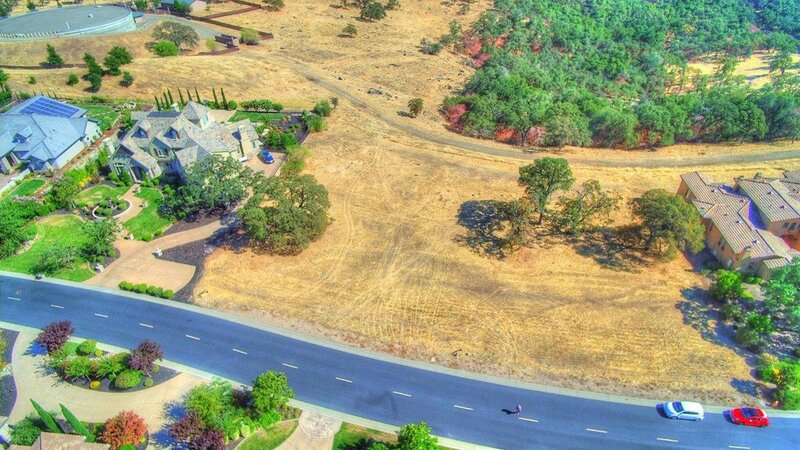 An incredible chance to build your dream home.